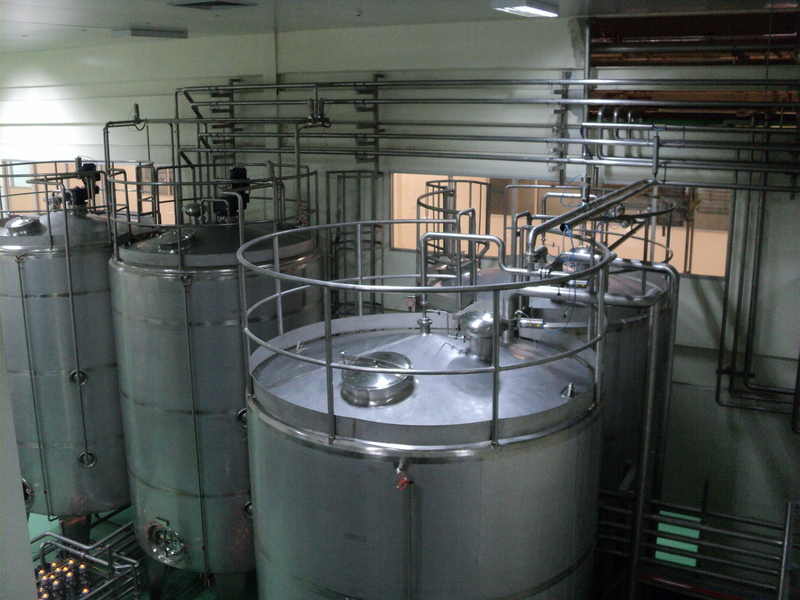 We are certified to design, fabricate, install and commission a variety of liquid tank with our experience for more than 14 years. 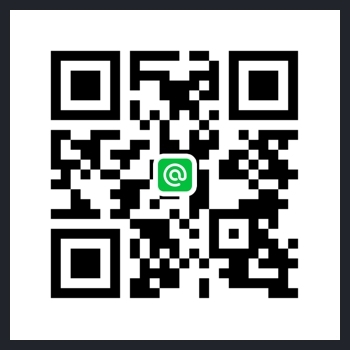 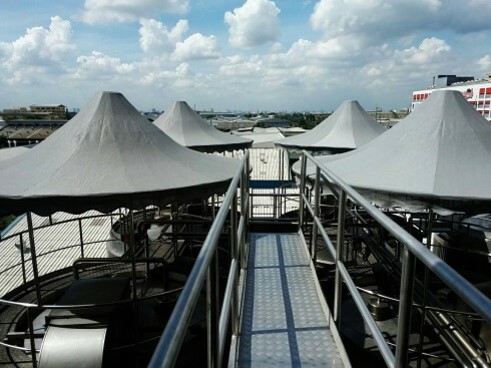 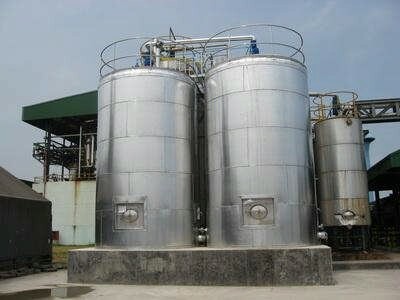 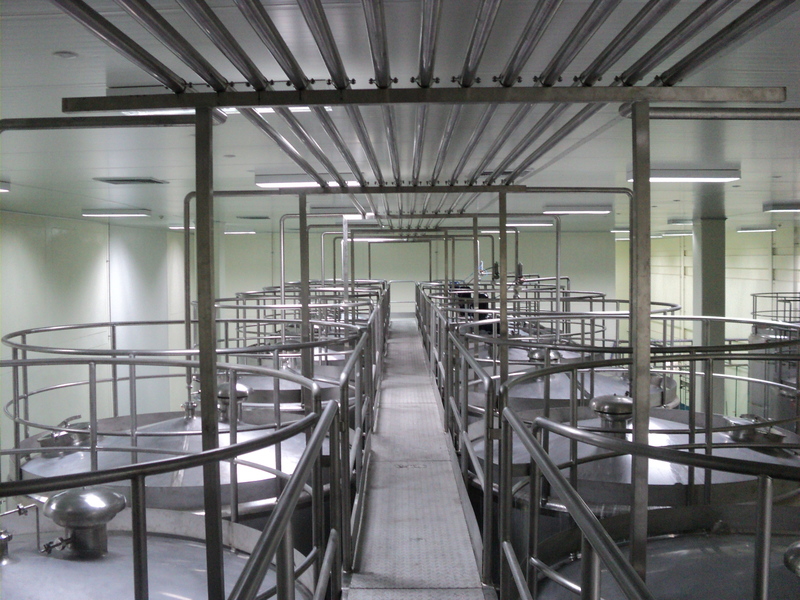 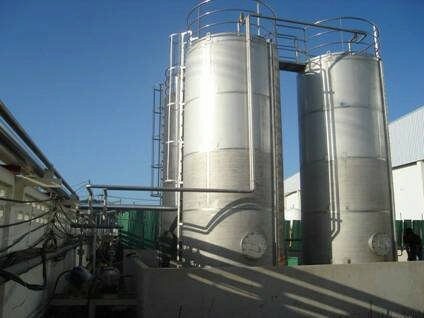 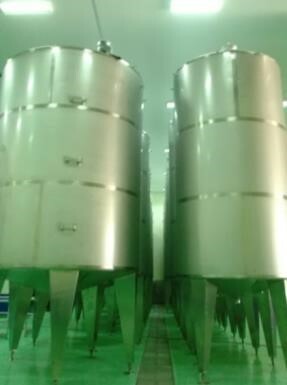 We can provide the capacity from 100 liters tank to 150,000 liters tank. 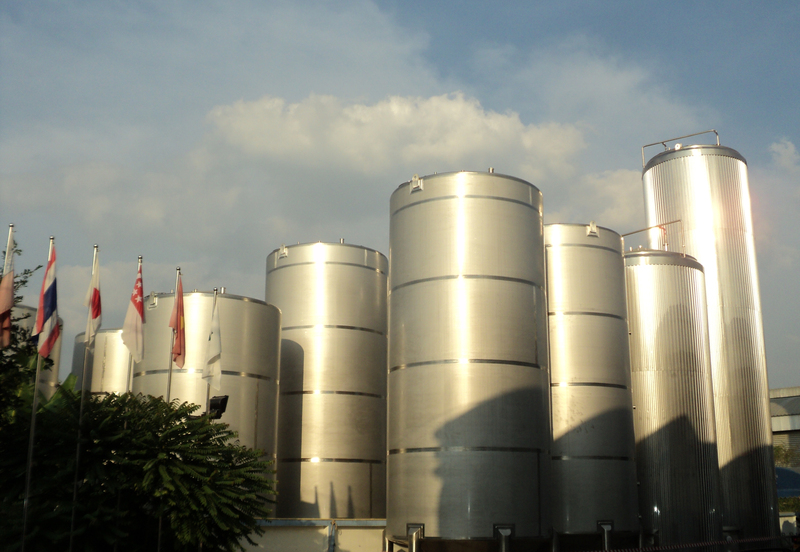 We can guarantee the quality of our tanks!